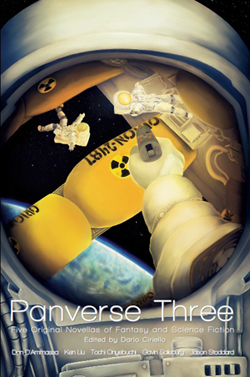 Dario Ciriello’s third novella anthology, Panverse Three, can now be pre-ordered, either from the Panverse website or through Amazon. 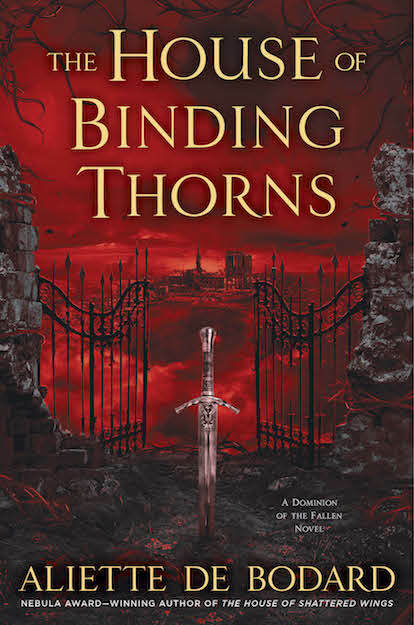 I’m hardly neutral in this (Dario’s a friend, and I blurbed the antho for him), but the novellas in there are well worth a look. In particular, Ken Liu’s “The Man who Ended History: a Documentary” is a terrific work, and deserves many awards nominations. It’s an unflinching look at Japanese actions during the invasion of China in WWII, and asks hard questions about what history is, and whether it belongs to the victims or the historians. 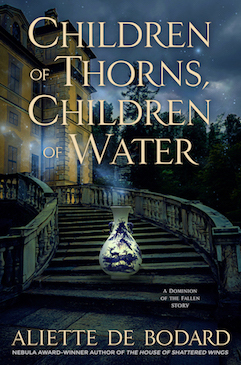 If you’re a SFWA member, you can also read it here in the fiction forums.